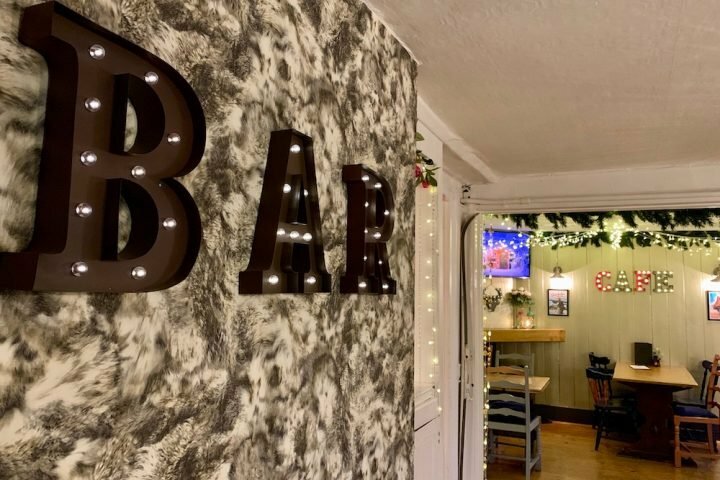 Antlers on the wall, fairy lights galore and a wonderfully cool cocktail menu - we're loving this kitch and cool bar in the heart of Godalming. Sometimes we want something with more pizzazz than a country pub! Make mine a Chanel martini and keep 'em coming at Ascot Fifty5. 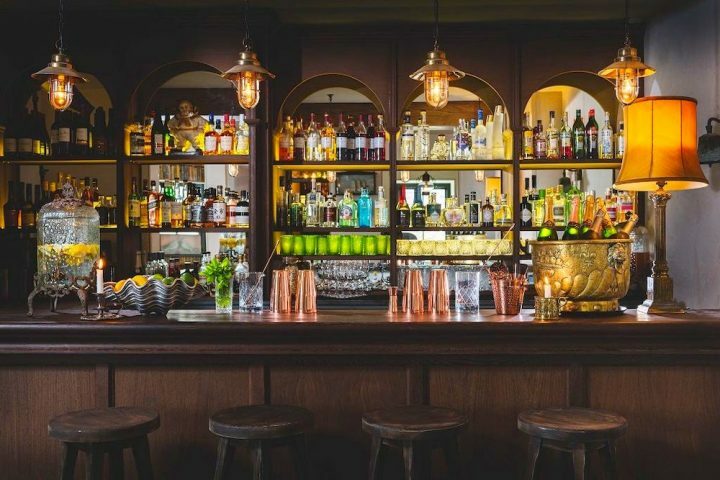 With Dry January a distant memory, we've collated the best bars across the Muddy counties. Ibuprofen at the ready? Then we'll begin! 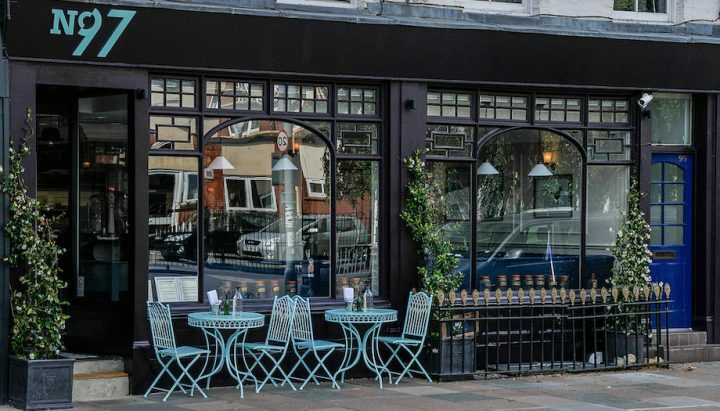 Warm and friendly with a superb fine dining menu and a drinks menu to die for - we're loving this restaurant and gin bar in Surbiton's leafy Maple Road. 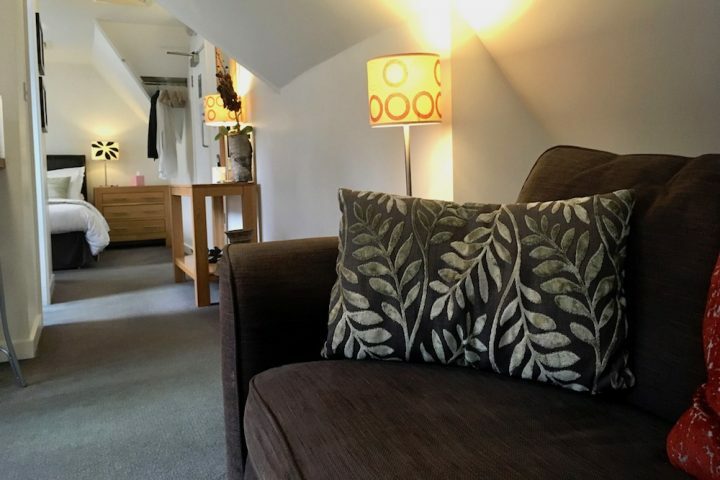 Fabulous food, an extensive drinks menu and a 30 second stagger to bed - there's nothing bleak about this chic boutique hotel on the edge of Horsell Common. We've got just the thing! 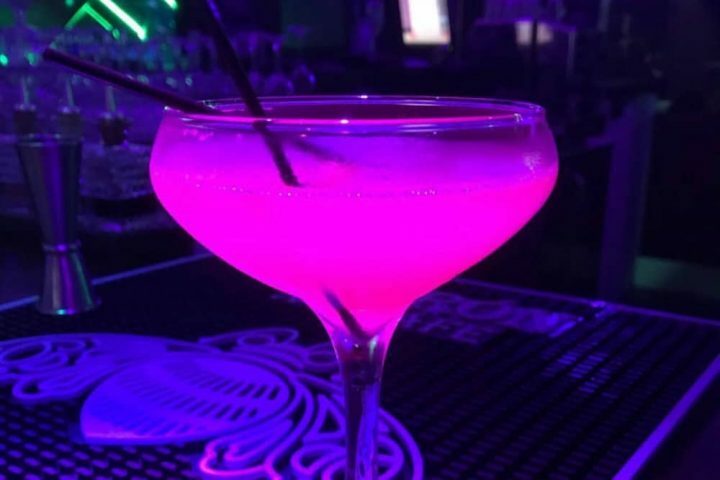 Cocktails, music and dancing - and not a teenager in sight. 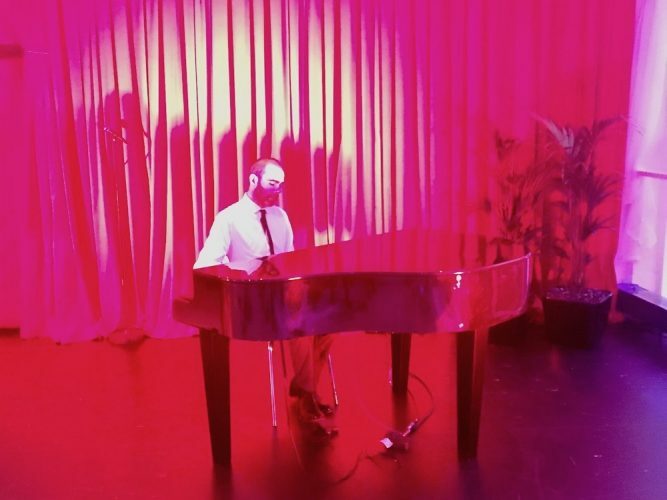 This night's for you! 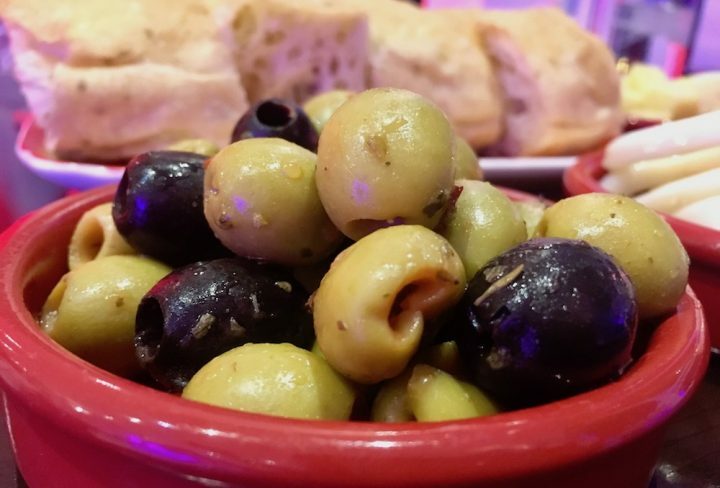 Tapas at the Top Bar is perfectly placed to round out your theatre evening - with a pre-show supper or post-show tipple. 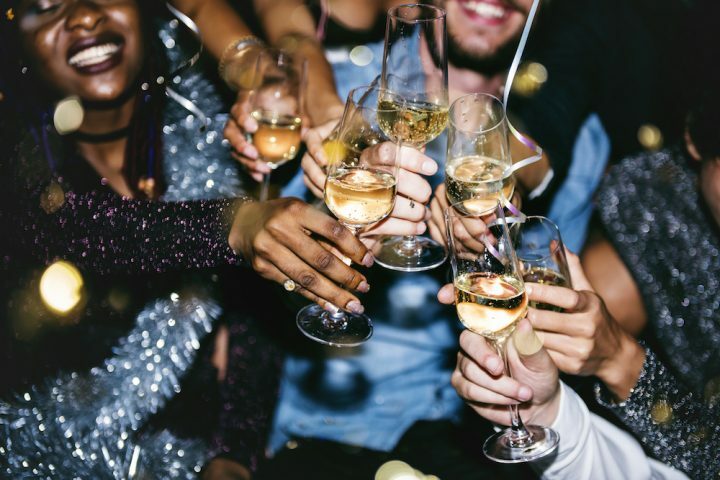 Do you know your Chianti from your Claret? 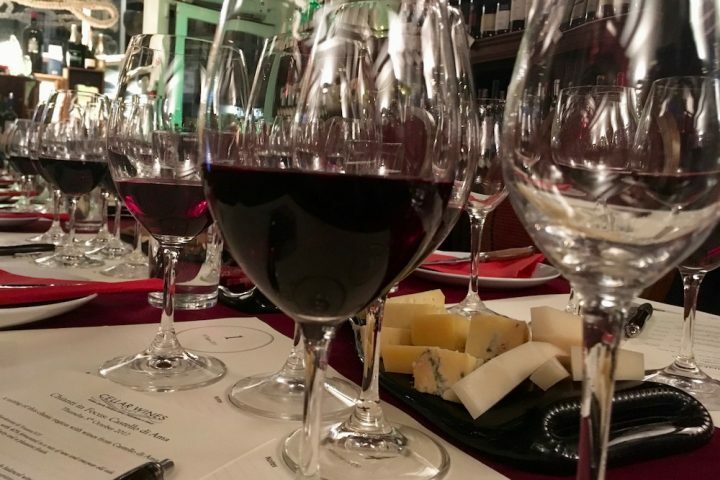 Until recently, I was a wine dunce - but a tasting at Cellar Wines has changed that. Apparently, Croydon is more hipster than Shoreditch and Dalston. Or so I keep hearing. I'm yet to be convinced - but there's no doubting that Croydon has it's own brand of cool. And it's certainly on the up. 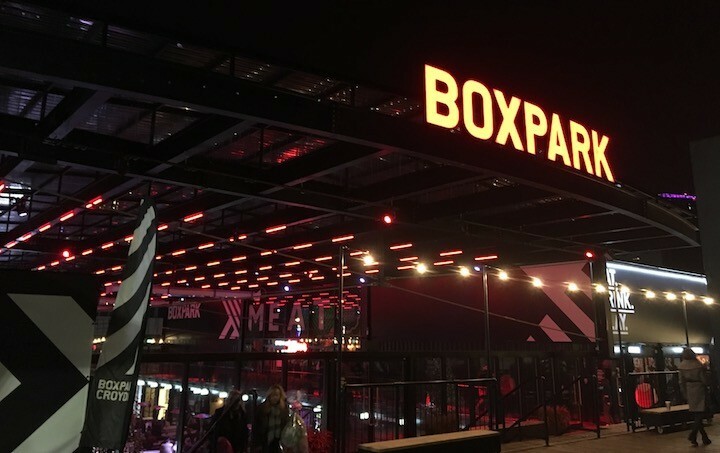 While CR0 has yet to be overrun by big beards and man buns, but it has recently seen the arrival of Boxpark the pop-up drinking and dining hub based on the same one that was set up in Shoreditch in 2011. And Westfield, whilst a little further away, is also on the horizon.